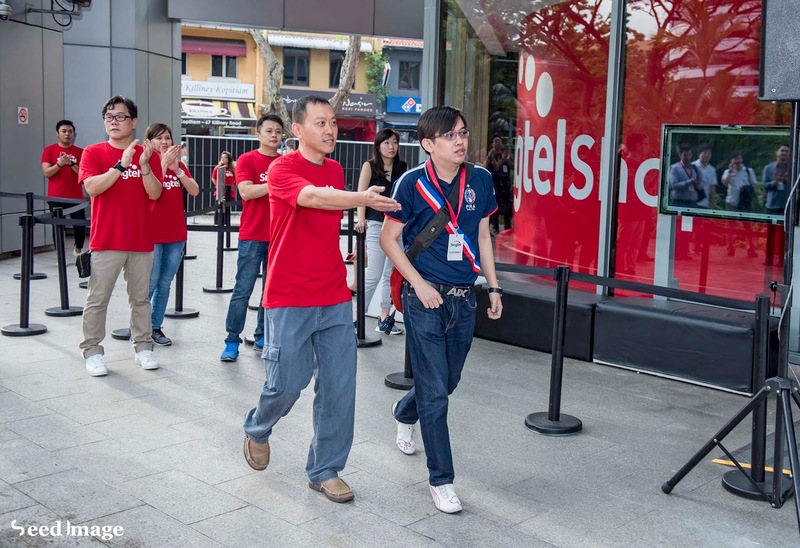 Mr Wang Wei Hong, 33, arrived at Singtel Shop Comcentre at 6am this morning, making history as the first Singtel customer to get the much coveted iPhone X. 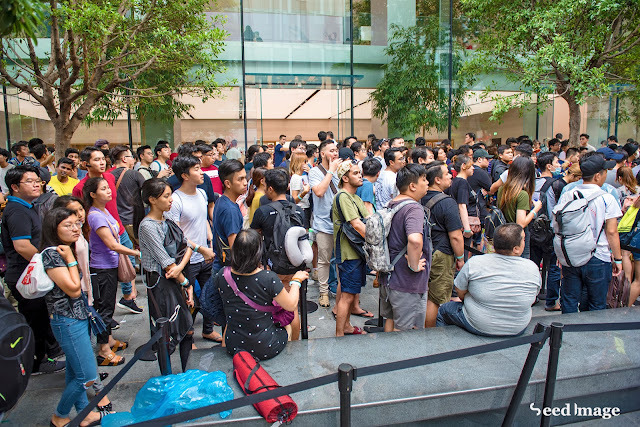 The bank service manager is a huge Apple fan – he has every iPhone model made and also queued up early to be third in line for the iPhone 8 Plus when it was launched two months ago in September. 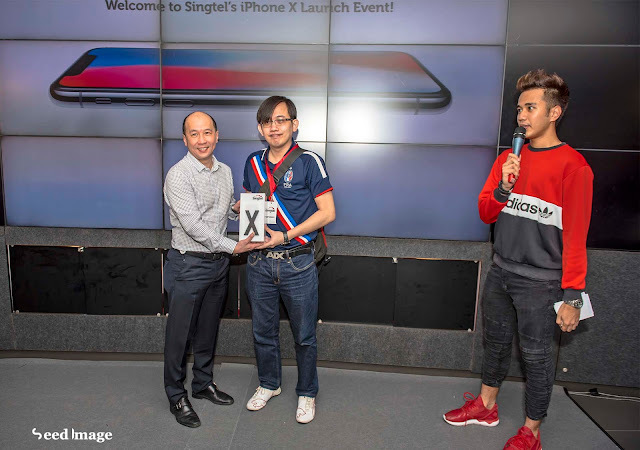 Mr Wang purchased the 256GB iPhone X in Space Grey and is most excited about its “all screen” design and the “optical image stabilisation” feature on the smartphone’s cameras. He added, “I’ve taken the day off and will spend time exploring all the features of my new iPhone X”. There was high demand for the iPhone X among Singtel customers, with pre-order stocks snapped up in minutes. 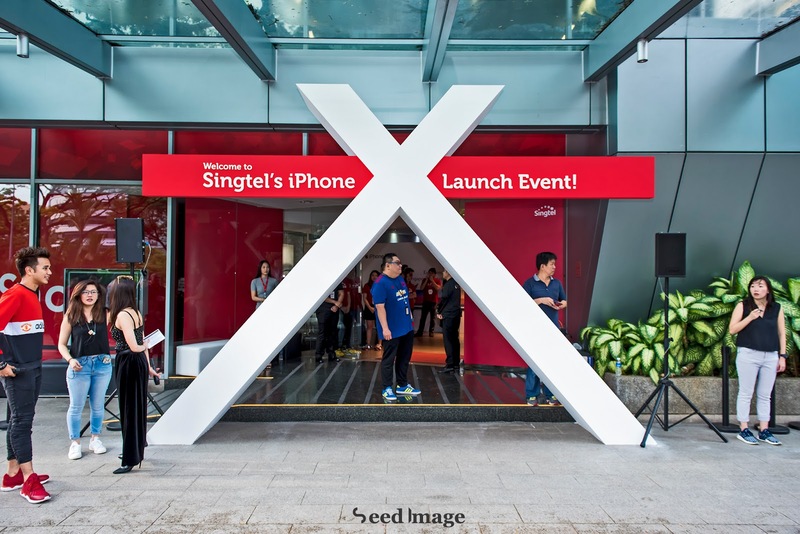 Singtel customers who pre-ordered successfully will be collecting their iPhone X at a special three-day iPhone X launch event at Singtel Shop Comcentre. Customers who are interested in purchasing the iPhone X can check for updates on availability at www.singtel.com/iphone. 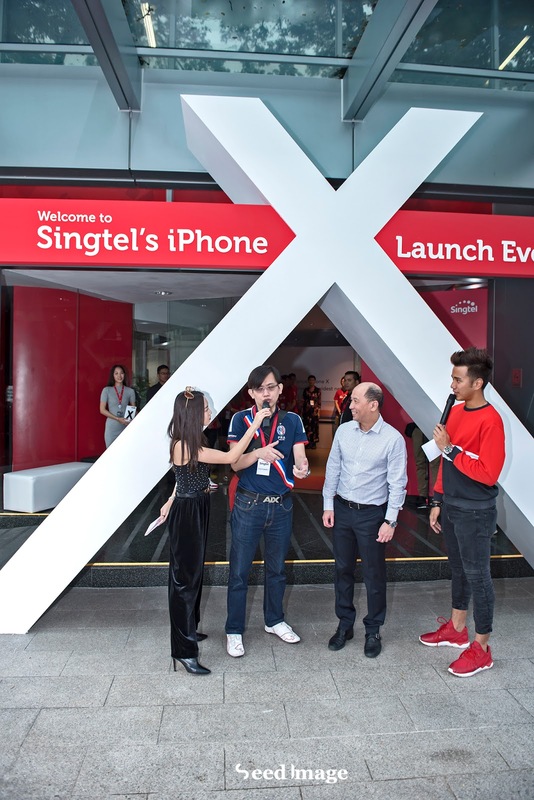 Singapore Apple Store also launches the sales of iphone X at the same time as Singtel. According to some sources, a lot of foreigners such as Vietnamese were there to purchase iphone X for resale in their country. Below is the queue at the Singapore Apple Store.